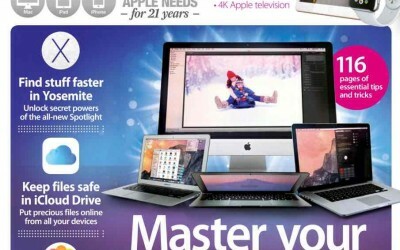 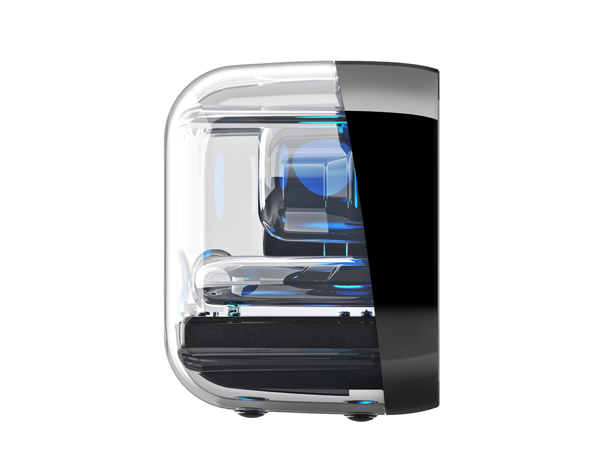 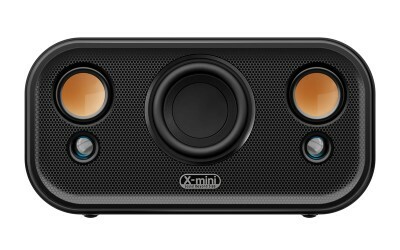 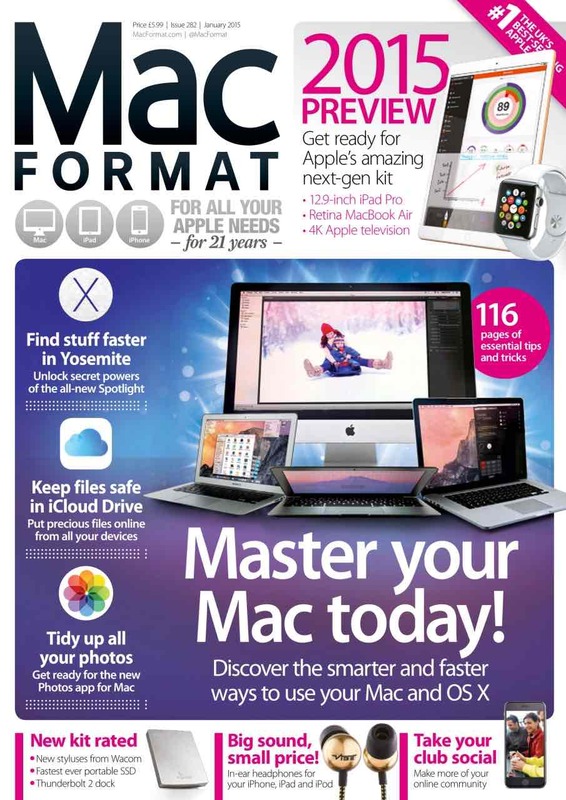 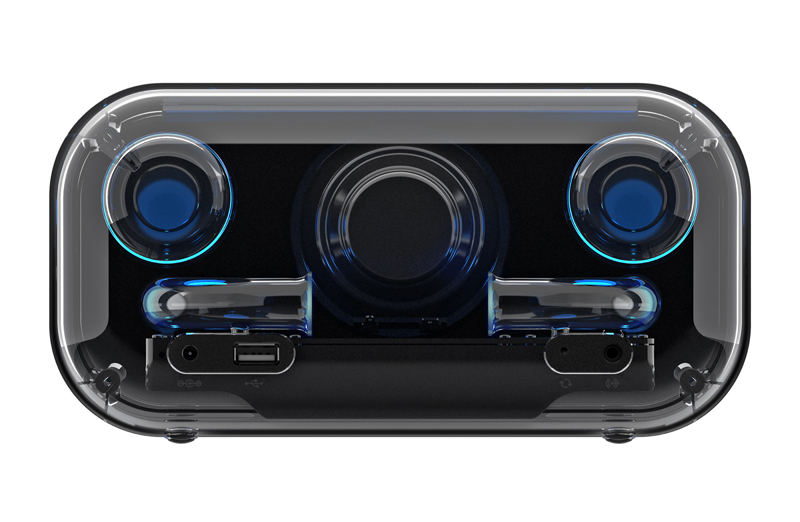 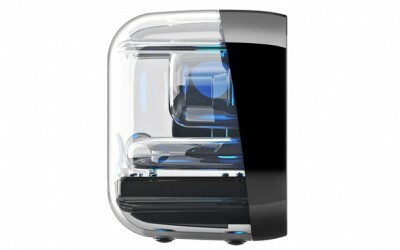 The respected Mac-focused publication, MacFormat has cast its expert eye over the X-mini CLEAR speaker in an in-depth full page review. 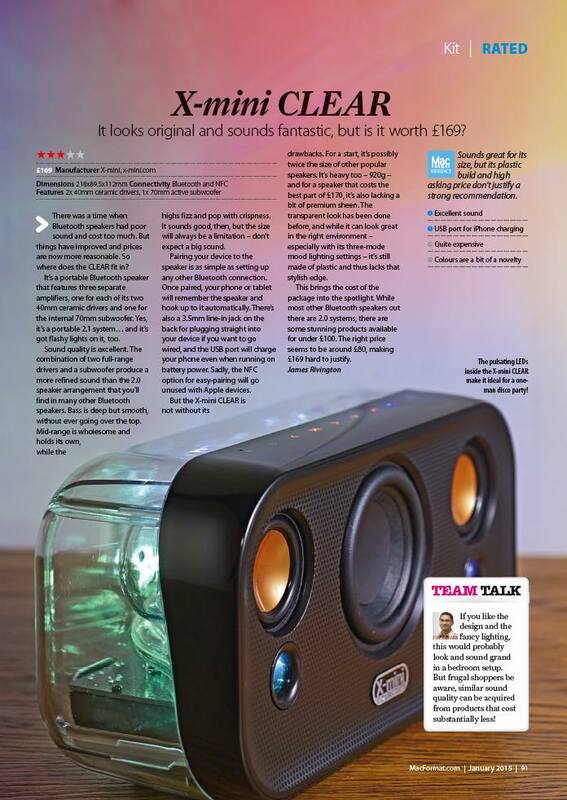 As always MacFormat delivered a balanced write up, with highlights including the assertion that “the pulsating LEDs inside the X-mini CLEAR make it ideal for a one man disco party” and more importantly, that the sound quality is excellent. 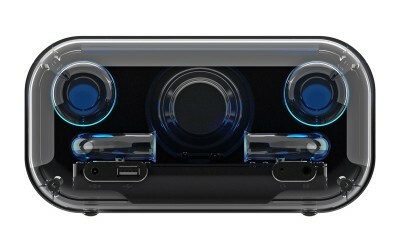 The review describes how the “Bass is deep but smooth without ever going over the top. Mid-range is wholesome and holds its own, while the highs fizz and pop with crispness”.